Our program for 3 to 6 year olds consist of 6 belts and a 6-stripe system that lasts about 1 year. 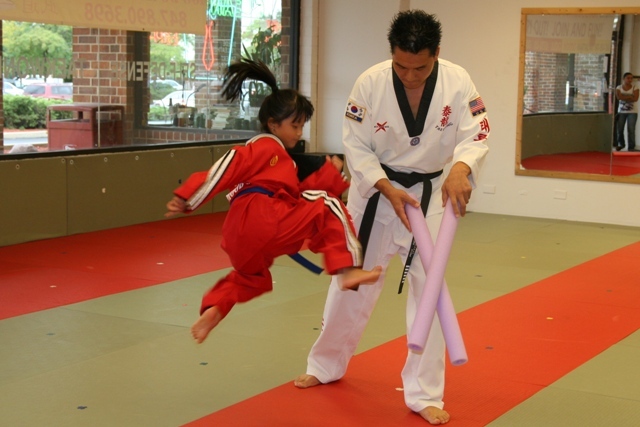 After the 1 year program, your child will be considered for advancing to children's classes. 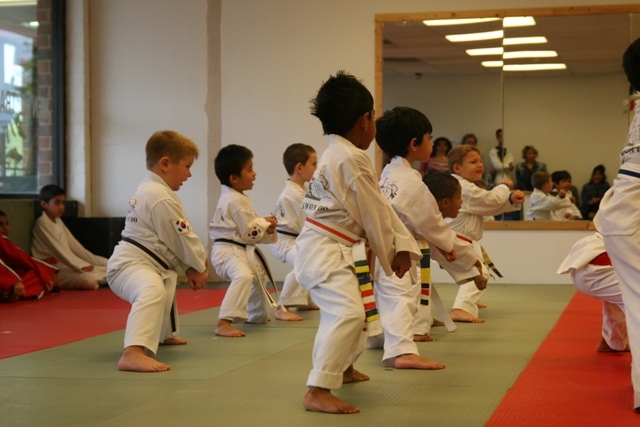 The children's class for over 6 years of age are based on Black Belt Program which consist of 13 belts and a 6-stripe system that lasts for about 33 months. 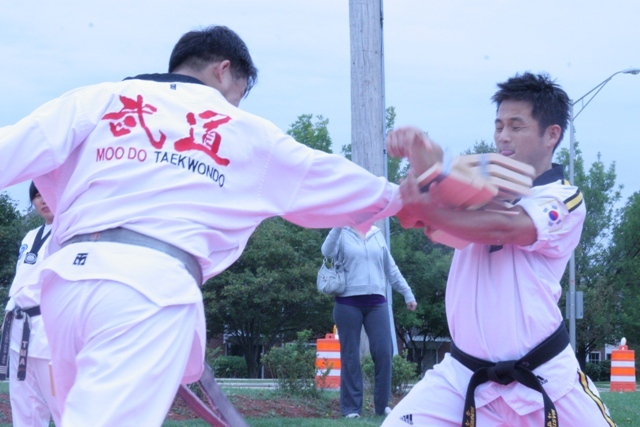 This program will develop your physical strength including muscle reflex, power, speed and body coordination. Also, this program can be a good work-out for fat-burning to reduce your unwanted size. If you are stressed out and can not work out alone, this program will be good choice to get rid of stress and work out together with a professional coach. 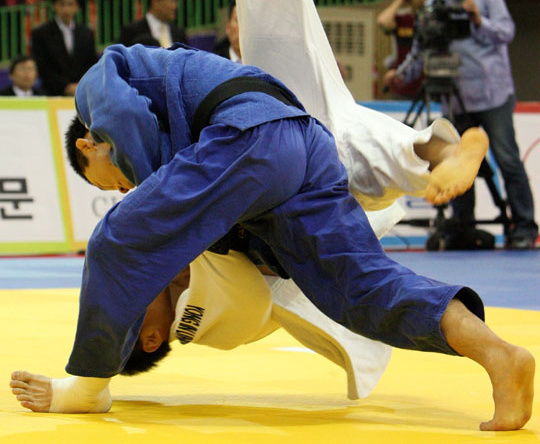 Master Koo was a top professional Judo Athlete who won countless medals of Judo competition in Korea and USA. He was USA Judo Olympic team coach for a year. 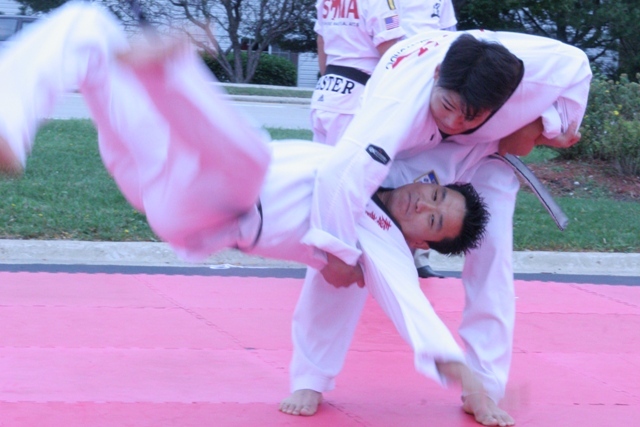 If you'd like to have advanced skills in Judo or Jujitstu, or if you'd like to have professional work out, Moodo Martial Art is Right Choice for You!